Paper Pawz: World Card Making Day the repeat! I love long weekends and to have it twinned with a celebration of my favourite hobby, well, I am like a kid in a candy store. I have managed to make quite a few projects which I will share over the next week. I decided to enter another project into the Fun My Favorite Things challenge. 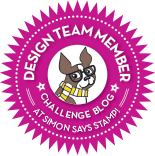 This is for the second of four challenges - Die -namics. 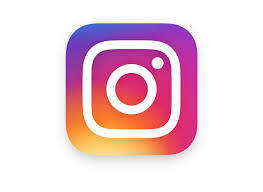 I think the first "rainbow" challenge inspired me... lol. Who doesn't love a rainbow! 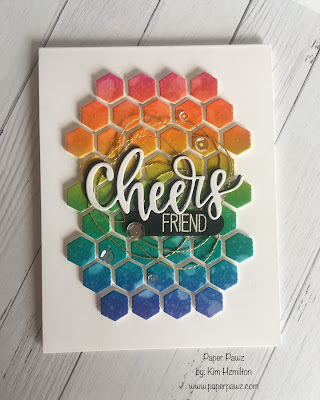 I used fun foam and StickIt adhesive with an A2 size piece of Neena Solar White with the same rainbow array of Distress Inks. Once my panel was completely inked, I used the Distress sprayer for some added texture. I then used the retired Mini Chicken Wire Die-namics background die for both the foam piece and a plain typing paper piece to use as my guide. Using the fun foam and StickIt made is so easy to get the pieces out. 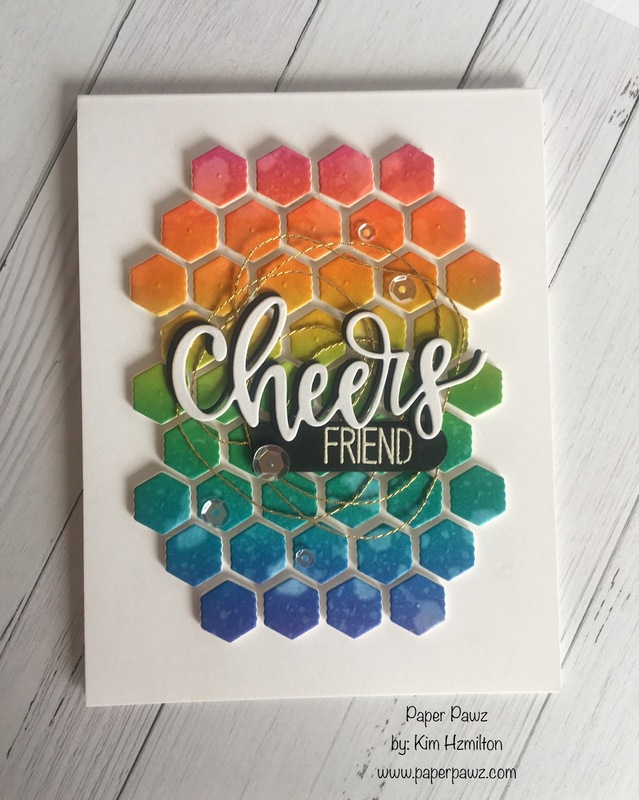 Once that was all lined up on my card base (actually very easy to do) I added some gold string and the Cheers Die-namics (die cut from both black and white card stock and angled) I added the Friend sentiment (from Happy Hippos with some surgery) on an MFT banner Die -namics. Finished it off with, of course, some Pretty Pink Posh Sparkling Clear sequins.